Kent is known as “The Garden of England” owing to its abundance of hop gardens, orchards, and even vineyards. 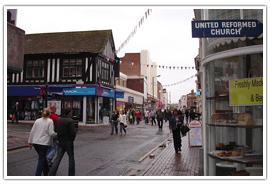 Kent lies on the doorstep of Europe and so has been the staging point of many major invasions of British shores, including both world wars, and William of Normandy’s invasion in 1066. 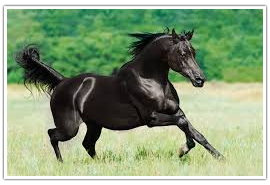 Towns of interest include Biddenden, the birthplace of the Biddenden Maids who were Siamese twins joined at the hip and shoulder, Canterbury which is the home of Canterbury Cathedral and Gravesend on the River Thames, final resting place of American Princess Pocahontas. Kent is very close to London with a train ride from Canterbury requiring just two and a half hours. 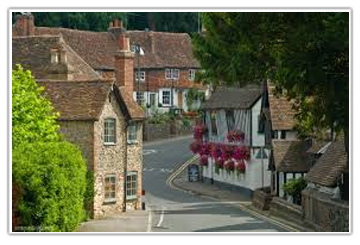 Kent has some beautiful old towns and very interesting cities to visit. The coastal cities, in particular, offer some beautiful views of the British Channel, with France visible on clear days. 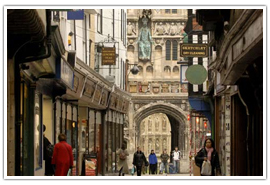 Canterbury is a grand old city with a lot to see and do. It has been in existence since before Roman times and is home to a wonderful array of attractions and sights, including Canterbury Cathedral, Marlowe Theatre, St Augustine’ Abbey and the Castles of Canterbury and Chilham. There is excellent shopping here, with souvenir shops and restaurants galore, and wonderful photo opportunities in front of the city’s many historic sites. This beautiful old coastal town is one of the most southerly points in England and is the home of the famous Dover-Calais ferry crossing. Dover is also the site of the famous white cliffs that are visible from France on a clear day. With castles, museums and many attractions Dover is a wonderful place for those who like to explore with archaeological sites dating back to Roman and Saxon times. Maidstone is the county town of Kent and was formed in 1974, once called the Municipal Borough of Maidstone. 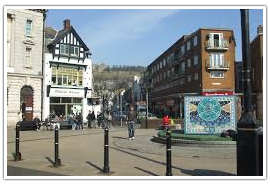 Maidstone has some wonderful points of interest including, but not limited to Leeds Castle, Maidstone Museum and Art Gallery, Kent Downs and the Archbishop’s Palace. 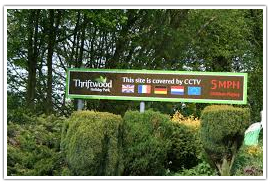 Shopping is an excellent here and there are strong transport links to London and the surrounding countryside. Kent is not called the garden of England for anything, boasting hundreds of hop gardens, vineyards, orchards and fine country estates. 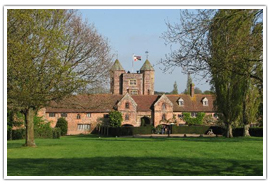 Based in Cranbrook, Sissinghurst Castle has a unique history, serving time as a prison in the 1700s as well as being a home to the women’s land army. The extensive original buildings can still be viewed however they are in a ruined state. At only four acres, this particular garden is more of an arboretum although there is a rose garden near to the Victorian house. 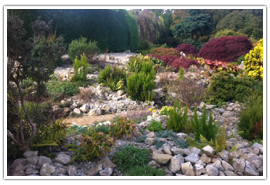 It is, however, a very scenic garden with displays of azaleas, daffodils, and bluebells all accompanied by many varieties of trees and shrubs. 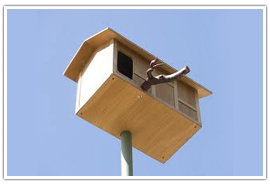 Owl House Gardens in its modern form was created by the Lady Dufferin, with large lawns and beautiful woodland walks through old beech, birch, and English oak trees. 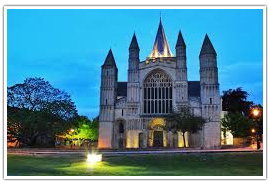 Kent is full of wonderful attractions, archaeological sites, beautiful gardens and many outdoor pursuits making it a popular destination for tourists all year round. 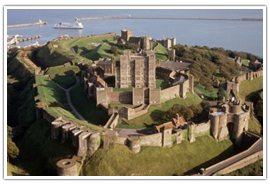 Dover Castle is one of the most important European forts, and one of the most impressive. It’s very defensive position on the coast of England, facing out to mainland Europe meant it was dubbed by invading armies as “the key to England”. 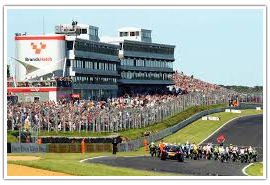 Kent has a wide variety of outdoor pursuits and leisure activities for all to enjoy. Here are just a few of them. 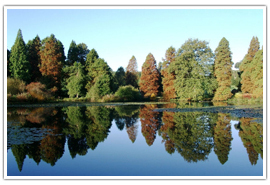 Bedgebury belongs to the forestry department of the UK government and is also designated as an area of outstanding natural beauty. 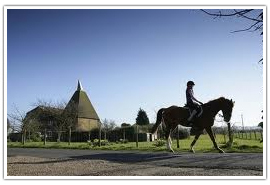 Popular activities here include geocaching, cycling, and horse riding and walking. Tonbridge Swimming Centre is a swimming pool and spa in Tonbridge, Kent. 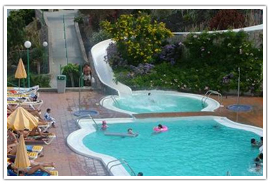 With junior activities including Splash Around, Mini Splash and the parent and toddler fun sessions as well as a relaxing spa and great water features like the mini obstacle course there is something for everyone here. This cathedral dates back to the year 600AD and is a real treat for lovers of churches and ancient architecture. There is a beautiful old Norman nave and Crypt as well as having a wonderful Romanesque facade. Afternoon tea is enjoyed in Kent as much as it is anywhere else in England, and some of the finest tea rooms and hotels are to be found in the garden county. Rowhill Grange is set deep in the heart of the Kent countryside nestling amid bushes and shrubs and surrounded by a wonderful garden. In a tiny hamlet deep in the garden of England stands an ancient manor full of Jacobean character and 15th-century charm. 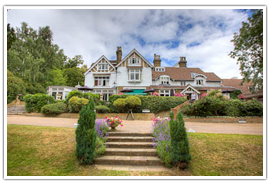 Westcliffe is home to Wallett’s Court Hotel and its wonderful afternoon tea. 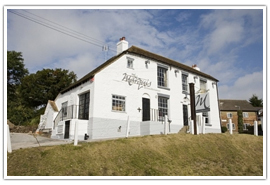 The Marquis at Alkham is in an ideal position for visitors wishing to explore Dover Castle and the nearby white cliffs. 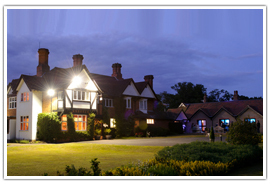 With a five star rating, the delectable menu offers a fine selection of finger sandwiches including duck egg mayonnaise, smoked salmon, as well as a fantastic selection of desserts and fruit scones with the traditional strawberry preserve and clotted cream. 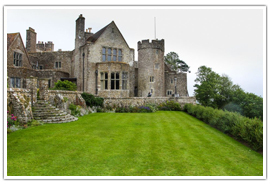 Kent offers some of the most beautiful venues for weddings in Britain. Lympne Castle was built in the 13th century and sits proudly atop a hill overlooking the Romney Marshes. 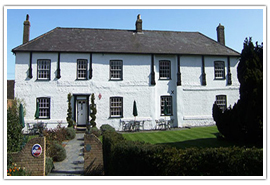 Yew Lodge Country House is situated right on the border between West Sussex and Kent. Sitting snugly in 10 acres of dreamy sun-kissed gardens, it is the perfect location for a romantic, never to be forgotten wedding. Owing to its beautiful gardens, photographic opportunities are at a premium and with 14 en-suite bedrooms and plenty of private parking the Yew Lodge is a top destination for soon-to-be newlyweds. 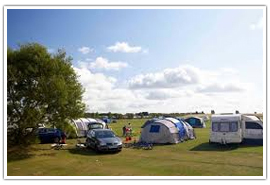 Kent has some fantastic camping and caravan locations with choices of forests, lakes, and parks at a premium.